Funds will be used to expand the team, markets reached, and delivery channels. DNA will work with other IRR companies to enhance value to readers. PETALING JAYA (SELANGOR), 10 November 2014 - Digital News Asia (DNA), an independent technology news portal, announced today that it has secured RM1 million (approximately US$300,000) in seed funding from IdeaRiverRun (IRR), a private equity fund. The investment will be used to fund DNA’s regional expansion in South-East Asia, further build its team, and to develop new products and channels. DNA (www.digitalnewsasia.com) was established to act as a catalyst for the growth and development of the ICT industry in South-East Asia by providing insightful and analytical coverage of the ecosystem in these countries. Headquartered in Petaling Jaya, Malaysia, it expanded to Singapore in October, 2014, and will be looking at expanding into Indonesia in the next few months, and beyond that, into Thailand and the Philippines. IRR, wholly-owned by businessman Tan Sri Vincent Lee, becomes one of the major shareholders of DNA after acquiring a substantial stake in the company. DNA Founder and Chief Executive Officer Karamjit Singh remains DNA’s largest single shareholder. 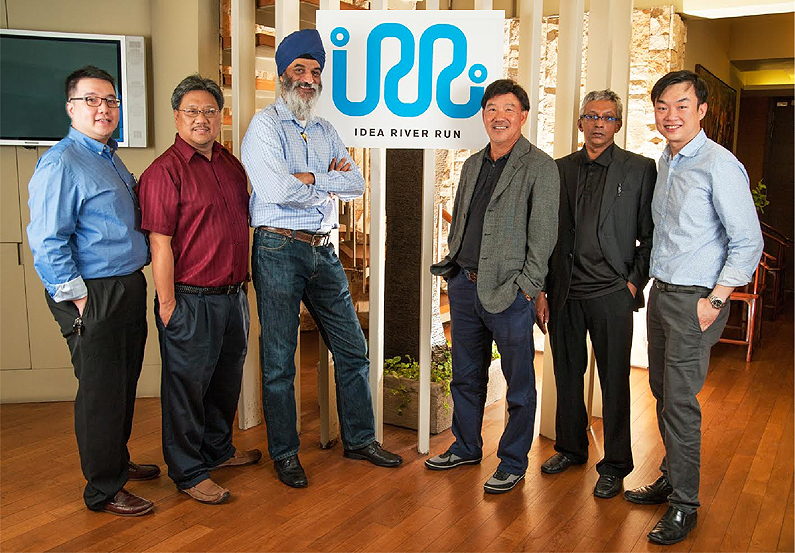 “To DNA, partnering with IdeaRiverRun is about taking ‘smart money.’ The IRR group has some companies that we feel can add value to DNA immediately, while Tan Sri Vincent Lee's overall investments in other digital-related properties will also enhance the delivery of our content to readers,” said DNA Founder and Chief Executive Officer Karamjit Singh. “To our readers, rest assured that with editorial independence in the hands of the founders, we will always endeavour to deliver quality content to you – that is in our DNA,” he added. “DNA is a good strategic partner for us. IRR and DNA make a good match as IRR has vast expertise and resources to assist and complement DNA in building its creative content, as we have done with Cilisos.my and other portfolio companies that we will announce later. We live in an age where data is dynamic, and IRR owns equity in a host of companies that we can use to harness this real time data to create content that can help clients and communities,” said Tan Sri Vincent Lee, founder of IRR. IRR is a private equity fund and incubator that identifies and works with talented individuals and companies to create the best possible platforms in the digital age, to meaningfully engage and serve clients and communities. Cilisos.my, a popular Malaysian news portal is one of 10 digital based companies that IRR owns. Digital News Asia (DNA) is an independent news portal that covers the entire regional ICT ecosystem, including industry and public policy issues, new technologies, business trends and developments, entrepreneurs and startups, as well as the movers and shakers in the industry. It went live in May, 2012. For more, please go to http://www.digitalnewsasia.com/aboutus.